Author’s note: You can get Social Net Effect: Fishing For Prospects With Social Media Marketing at the lower price until Amazon finally changes it. You may still have time! 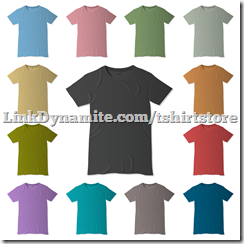 Do You (Try To) Sell Tee Shirts? I see a lot of TeeSpring Campaigns on the NFL groups I am a member of. Not all of them actually sell anything. One of the reasons that many of them don’t sell any shirts is that TeeSpring has minimum orders and the pricing is really high on smaller orders. No minimums. Low wholesale pricing. NFL licensed images that you can use! You can thank me later! What to do for writer’s block? You must avoid editing while writing to avoid simple writer’s block. The writer and the editor are very often at odds with each other – the critical nature of the editor stunts the ability of the creative writer when both are allowed to work simultaneously. During this creative period, the structure is unimportant – you should write without regard for grammar or even spelling. During these creative writing phases, everything should be put to paper (or in today’s world, in the computer’s memory) whether or not it is on topic or too strange or extreme. These extreme or off topic parts could end up being useful in future articles or stories. Only after you have written more than you need for your story, article or even your journal should you allow the critical editor to have access to your content. Writers often suggest taking time to do what is called "free writing" a few times a week to smooth out any writers block. Similar to journaling, free writing is when one sets a timer and just writes for 15 to 20 minutes straight without editing or interruption. Do not worry about the grammatical correctness of what is being recorded, just write, typos and errors be damned, until the timer goes off. Write whatever comes to mind, including "I have to keep on writing so that I have some word on the page before the timer goes off," if you cannot think of anything. During free writing, you don’t care about rules and spelling. Sometimes ideas will be triggered from what you have written, which in turn can trigger others. Some of the best story ideas have come from free writing about something completely different. By delving into your previous free writing sessions, you can often find very good starting points for stories and articles. The more you free write, the more archives you will have to dig into for ideas during those periods when you are having trouble coming up with a story hook. Need some help getting organized when writing? Reprinted with permission from Social Network Effect – Does Epic Content Machine Help With Writer’s Block? 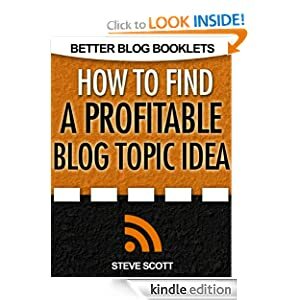 Note to reader: I talk about blogging in here, but this software could very easily be used by authors who are working on their books, publicists who are writing press releases or even video marketers who are writing a script for their latest masterpiece. Also, if you purchase any products mentioned in this article, I could be compensated. I was furnished a copy of the software by its creator prior to the product being available for sale. Ross Goldberg asked me to take his newest software creation for a test drive. 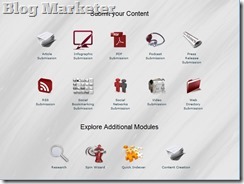 The software is a content generation tool that makes creating epic content as easy as making an outline. 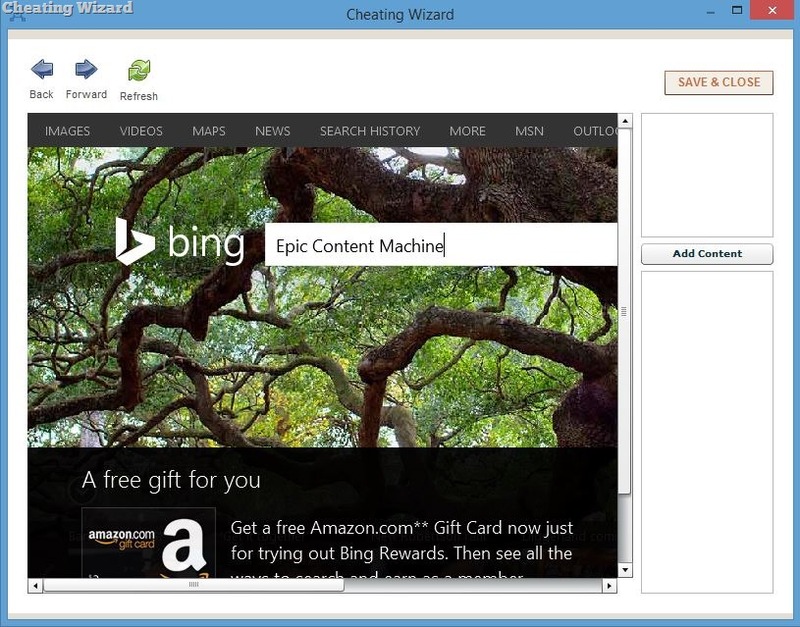 I installed Epic Content Machine on my computer and immediately found it to be good for everyone! 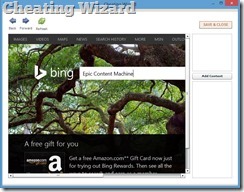 Because it runs on Adobe Air, Windows and MAC users are able to use this software right out of the virtual box. The first thing I noticed (I got the upgraded version Blog Marketer for this review, but the Epic Content Machine is the same by itself and inside the Blog Marketer) was how intuitive it was. 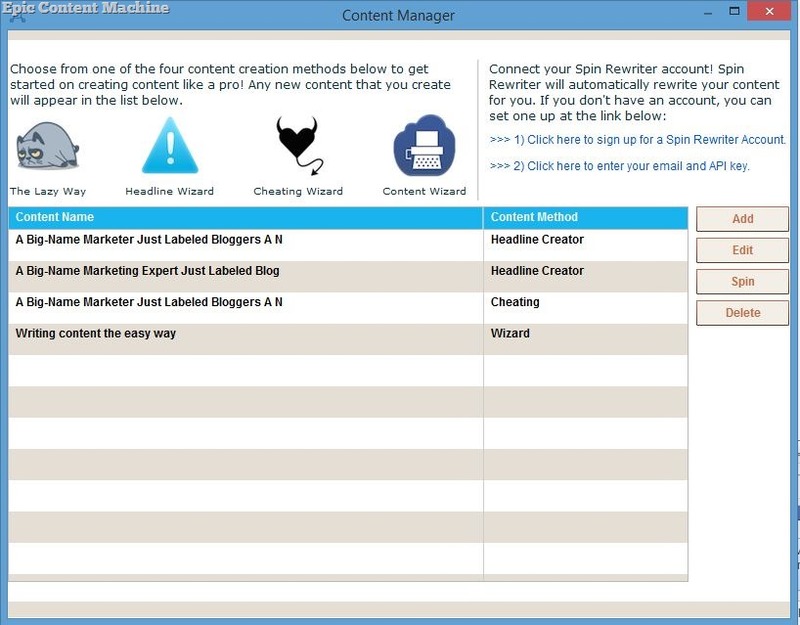 When it starts, Epic Content Machine takes you to the Content Manager. 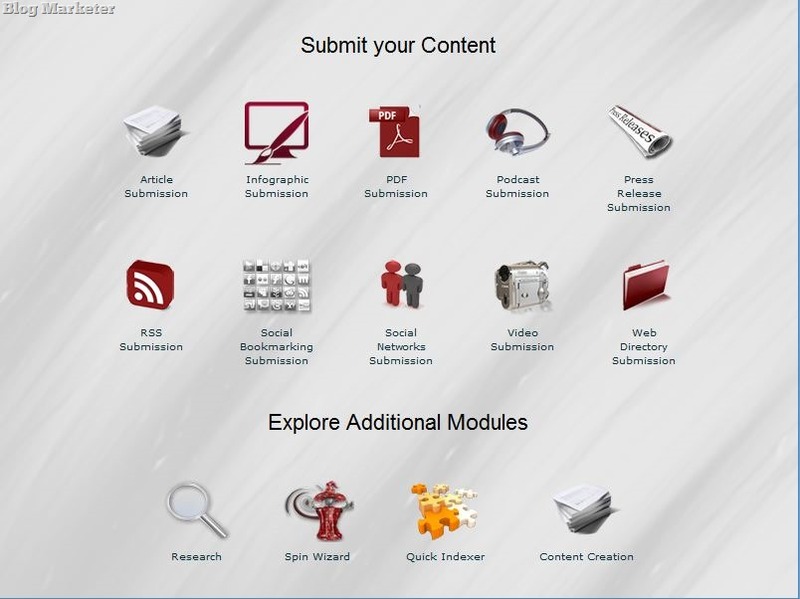 That is the central hub of operations for your content creation experience. It also stores all of your current projects so that you can add new content, edit current content or spin (optional since you need a Spin Rewriter API) the current content. The Lazy Way takes you to a site where you can pay for articles. Great for when you need content in a niche that you are not familiar with and don’t have time to learn about it. 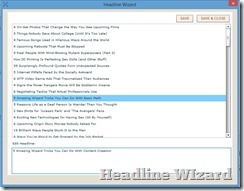 Headline Wizard is like walking into an ice cream parlor and seeing the glass cases filled with all the best flavors… the example headlines that Ross has included in the Headline Wizard are top notch, you select one that you like and then change it for the topic you are planning on writing about. 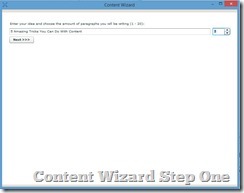 Content Wizard is the key to getting a lot of content done. When you open it up, you get a single text box and a drop down selector beside it. 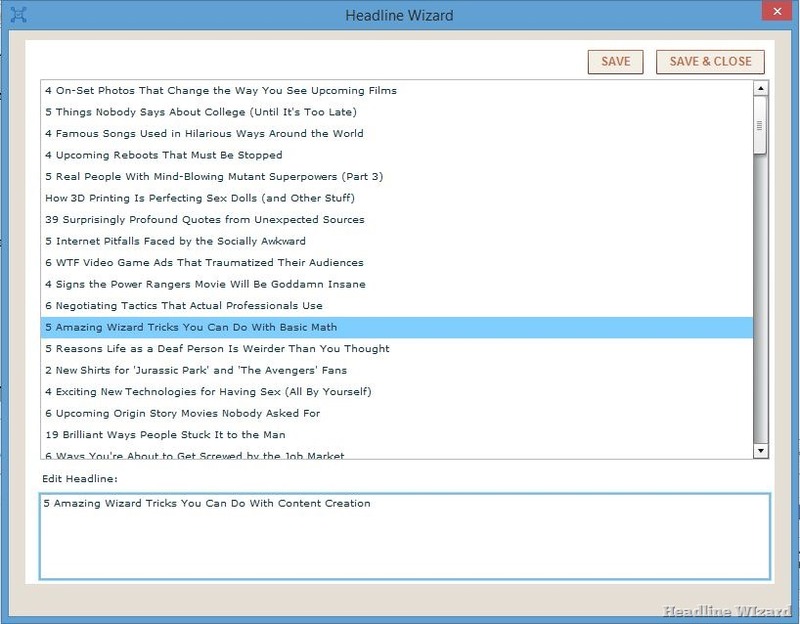 You type in the main idea of your article or blog post in the text box and then you choose how many paragraphs you plan on writing for this post. When you click next, you are taken to a page where the main idea is at the top and a number of empty text boxes (based on the number you chose in the previous step). 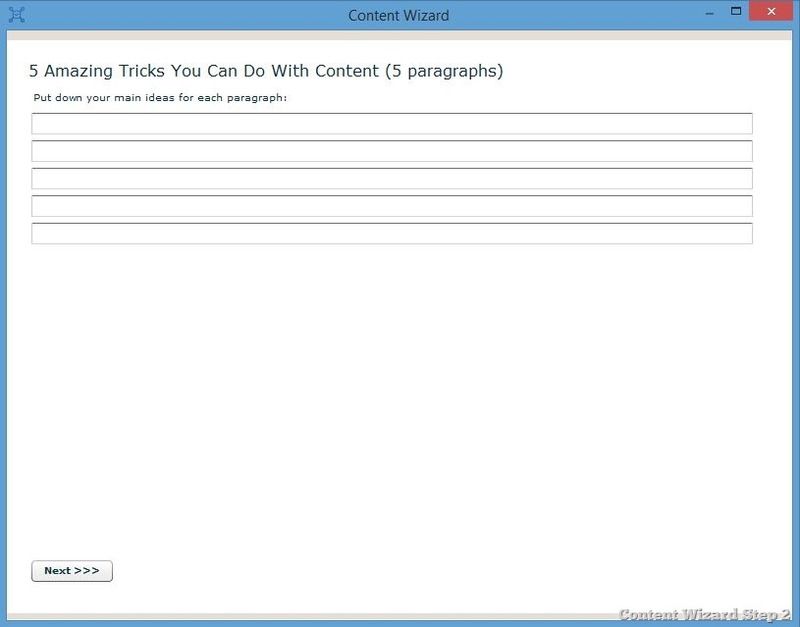 You put a key point that relates to the main idea in each of the text boxes on the page then click next to find that now you are supposed to turn those main ideas into sentences, then move on to the next page where you are supposed to add sentences to turn each idea into a paragraph. By the time you are done, you have a finished article or blog post! I wrote a testimonial for Epic Content Machine for Ross, since he was nice enough to help me out by giving me an advance copy of the software. With over 100 blogs that need content, I found it rather overwhelming to write my posts without sounding like a broken record. But Ross set me up with Epic Content Machine and I found myself getting my thoughts and ideas organized by using the Content Manager to store all the working copies of my posts. I was able to increase my post writing significantly. Now, I schedule some time for each blog and write posts for an hour – that gets me a week’s worth of posts (and more if I repurpose some of them). Thanks, Ross, for bringing out Epic Content Machine and allowing me to have more time to do fun stuff instead of worrying about content! As you can see in my testimonial, I absolutely loved using this software. I didn’t even touch on the features of Blog Marketer (submitting to hundreds of sites) because you don’t have to get Blog Marketer if you are only interested in creating content. 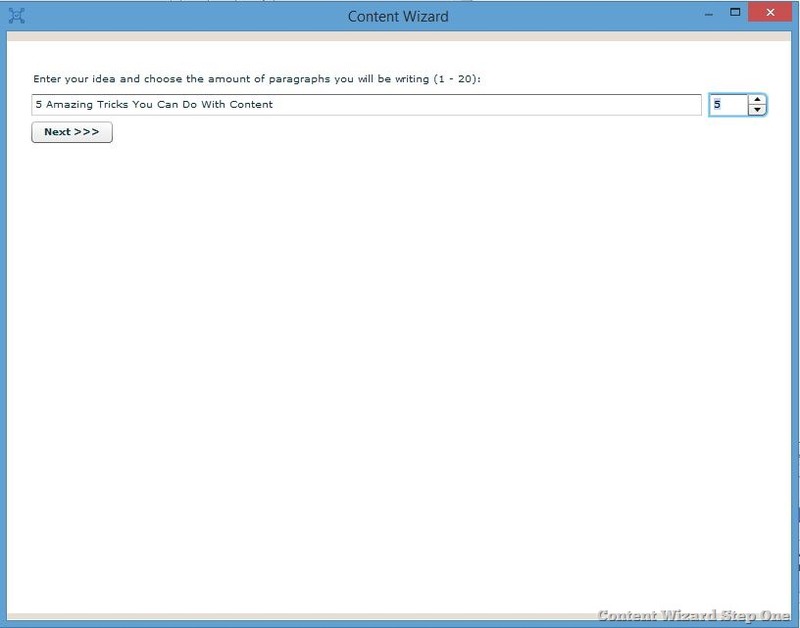 I highly recommend this software to anyone who writes content (even video scripts). Grab this software at the lowest possible price right now! PS – This is exactly what bloggers and article marketers need when they want to knock out a lot of content in a hurry! 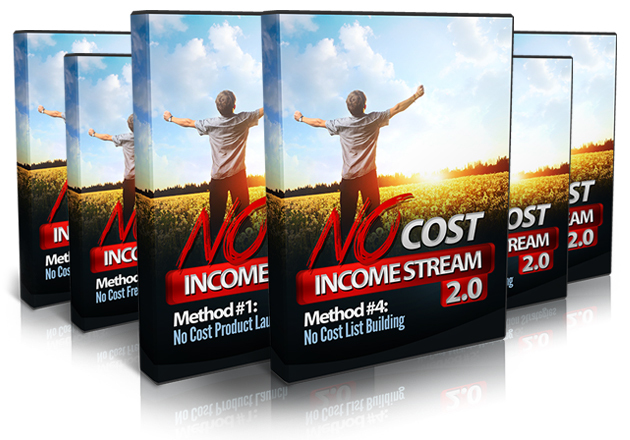 No Cost Income Streams Are Back! The Real Guys are back with another of their famous firesales! 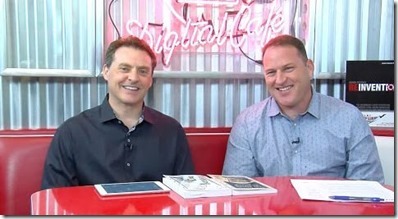 That’s right, the guys who brought you No Cost Income Streams have returned with the follow up firesale to that amazing product! Now, they have put together a firesale that answers a lot of the questions that their own clients have been asking over the past 12 months. The product is chock full of ways you can make money with No Cost Product Launches, Freelancing, Video Marketing, List Building and Affiliate Marketing. In addition, they also include a module on No Cost Traffic! Head over and take a look at this, because this will be gone on May 1st! 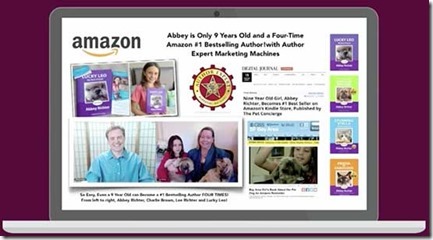 Authors will get some great benefits from this for promoting their books! Today on Blogging With Micheal – Trish LeSage. Quentin Pain FIAB, author of the book Accounting for Everyone that launched the British software company Accountz.com has launched the book on the Kindle platform. The book is aimed at startup businesses and those looking to take accountancy and bookkeeping exams. Through a series of 12 weekly modules, the reader is taken from very basic steps right up to the balance sheet. Everything is an account! It is the single most important thing to understand in accounting. 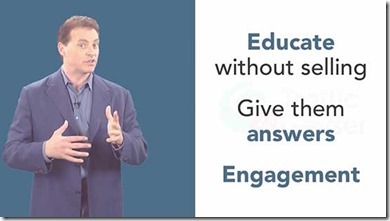 Forget categories, sub-categories, classesand any of the other terms you may have heard. Later you will understand why, but for now it is enough to know that we have already simplified double-entry accounting: Everything is an Account. Period. So, what exactly is an account? It is a way of tracking money. Examples we all know are bank accounts, credit card accounts, deposit accounts etc. If a business has a fleet of vehicles they will almost certainly open a diesel or petrol account at their local garage. But for the rest of us, we rarely think of an expense like ‘petrol’ as an ‘account’. But that’s the point. In the world of accounting, everything is an account, whether it is a bank, petrol, sales, loan, VAT, depreciation, stationery, telephone, rent, profit and loss etc. They are all accounts. So, what do we do with these accounts? First we need a place to show them. And that place is called the Chart of Accounts. It is a list of all the accounts used in a business. A list of accounts is great, but it also needs some structure so it makes a little more sense. To find out more, please visit Quentin Pain’s blog.